There’s a quaint café open in town, that serves all kinds of delish dishes and is a haven for those who’ve been looking for a quiet spot just to connect and enjoy a lazy meal. Read on to know more. 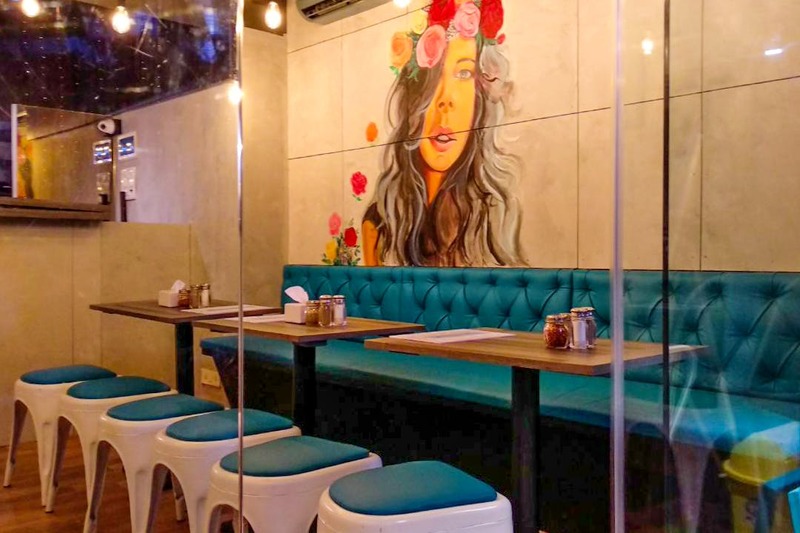 Mix Bag Café is Andheri East’s latest muse. With décor that inspires the best in you and soft music strumming around, it’s a place to escape to for the people who live around it. It’s refreshing to see a new eating joint in this area, and what makes it so special is the ambience and the gorgeous fairy lights that decorate the exterior of the café. The café serves up a host of delicacies, but what people keep coming back for is the paneer tikka pizza, the chicken tikka pizza, the pasta and the cheesy toast. The cuisines vary from Indian to Chinese, continental, Italian and even Lebanese. They even serve a variety of soups, salads, egg dishes, and combo deals, apart from their traditional Indian menu. All said and done, the food is pocket-friendly and will make you come back to sample some more. Mix Bag Café stands out amongst all the others over there, for a good reason. Enjoy a meal and get some time to just unwind with a loved one.